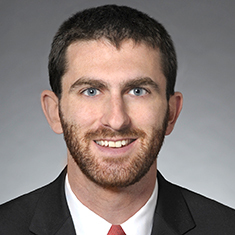 Joshua B. Goldstein concentrates his practice in commercial finance matters. While attending law school, Joshua was a student articles editor for the Loyola University Chicago Law Journal. He also participated in the Law-Related Education program teaching children in the Cook County Juvenile Temporary Detention Center about their rights and privileges under Illinois and federal laws.